John Phillip Stamos Was born on August 19th 1963, is an American actor, singer and musician best known for his work in television, especially in his starring role as Jesse Katsopolis on the ABC sitcom Full House. 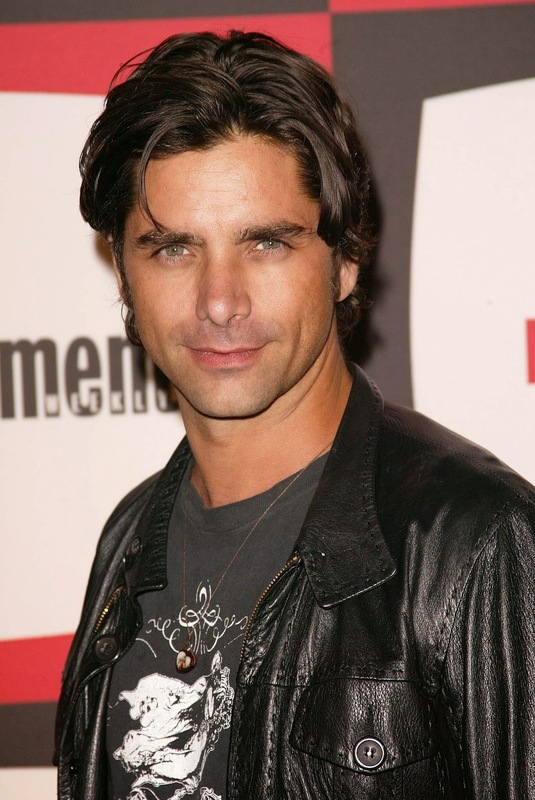 Since the show's finale in 1995, Stamos has appeared in numerous television films and series. 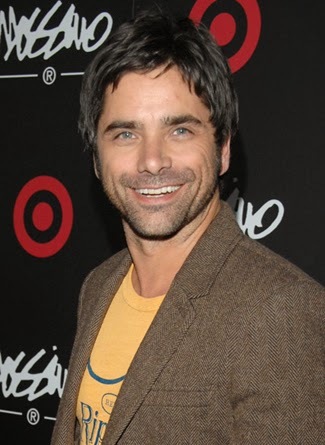 Since 2005 John Stamos has been the national spokesperson for Project Cuddle. From 2006 to 2009, Stamos had a starring role on the NBC medical drama ER as Dr. Tony Gates. In September 2009, John Stamos began playing the role of Albert in the Broadway revival of Bye Bye Birdie.